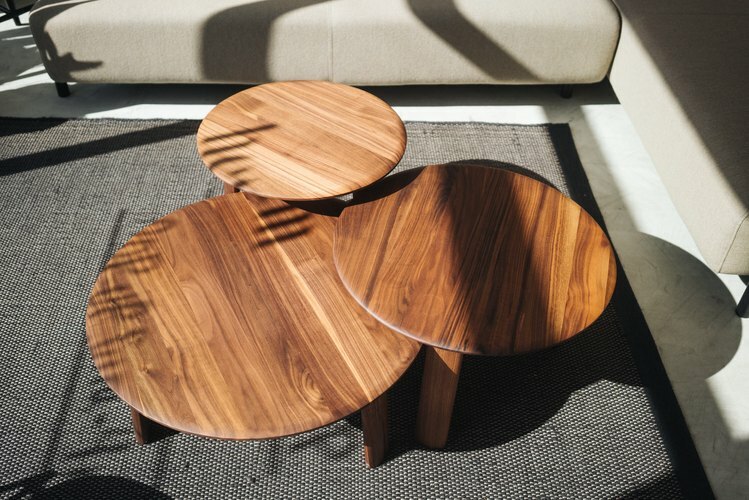 In the U.S., it's pretty easy to count on one hand (two, maybe) the major retailers you're going to look at when shopping for a serious piece of furniture. And without naming names, we'll point out the obvious drawbacks: Quality can be iffy, not to mention you often feel like you've just dropped a couple thousand dollars on something unremarkable. 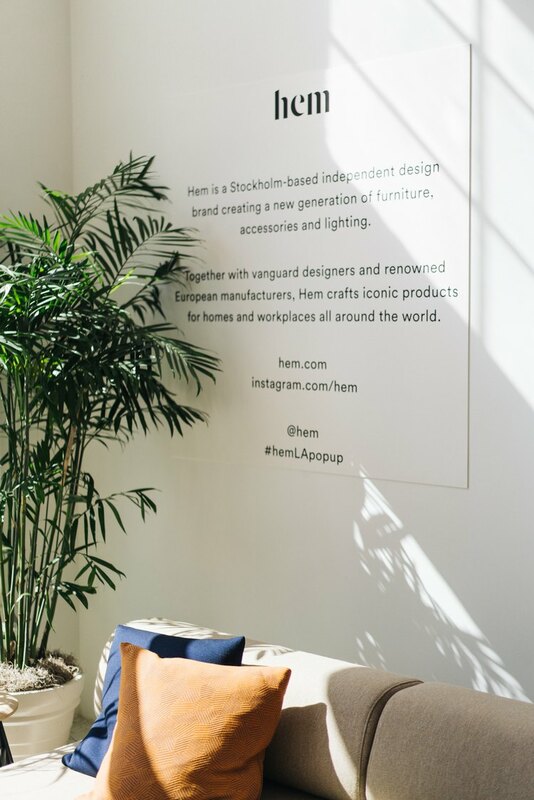 The only issue with Hem is that viewing their wares isn't really an option — they're online-only. 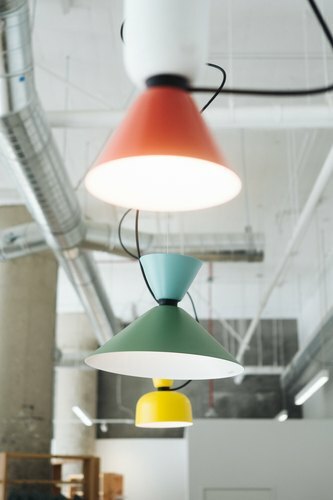 But it's this model that allows Hem to keep their prices reasonable, explains Svenja Diekmann, Hem's Head of Design. "We have three principles: design, accessibility, quality," she tells Hunker. 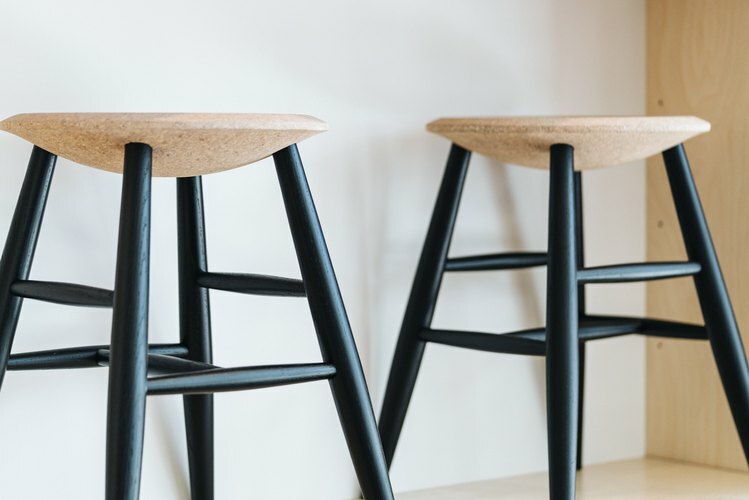 "Selling online, we can give a better price on better quality — you're cutting [out] the middle man of a normal furniture business." 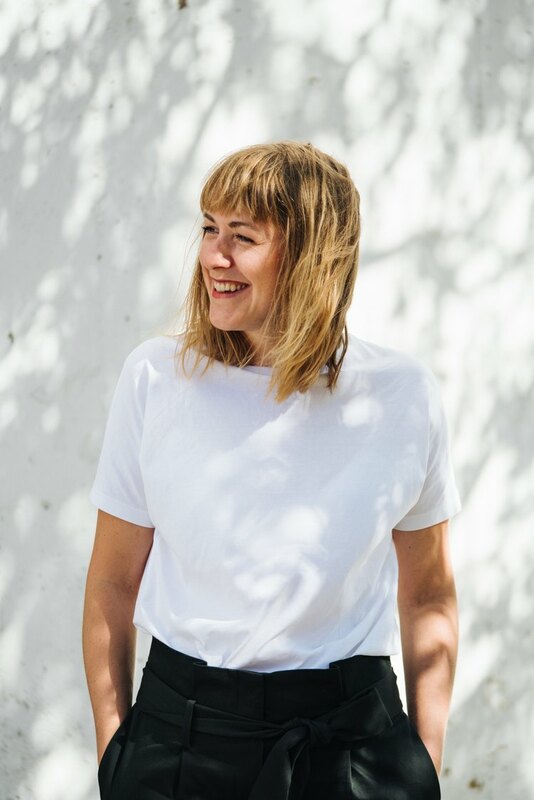 The company's accessibility also comes from the fact that unlike so many European brands, Hem actually has a warehouse in the States (in Pennsylvania). "We can ship very quickly," explains Diekmann. "We produce everything in Europe, and it goes onto containers [to the U.S.] every second week. The collection is always in stock — if you want to buy a sofa today, it would ship tomorrow." But, Diekmann acknowledges, the online business means you can't always connect with your audience. "Since we are an online market, we never get to meet our customers," she says. "So last year, we did a pop-up shop in New York for one month to actually ... meet the architects and designers, all the community. We figured it was a good model for us — to not have this fixed cost of having a brick and mortar (which then would be reflected in the furniture prices in the end)." 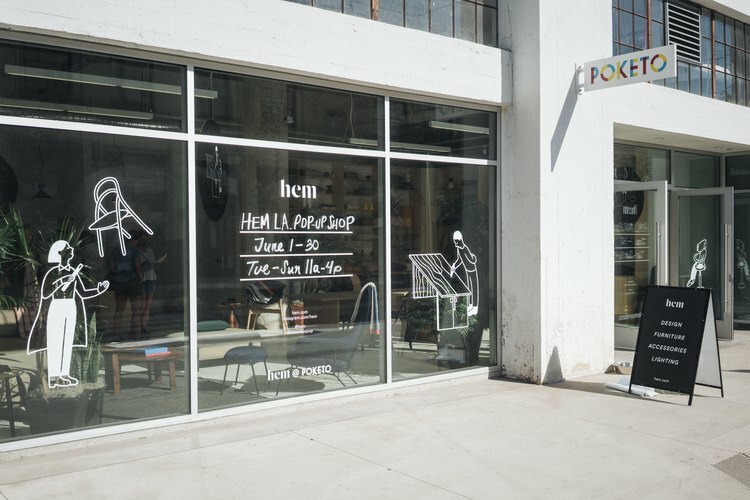 To that end, Hem has just launched a new pop-up in Los Angeles in Poketo's Project Space at Row DTLA — a revitalized industrial office and retail park that's starting to have a huge impact on the design community. 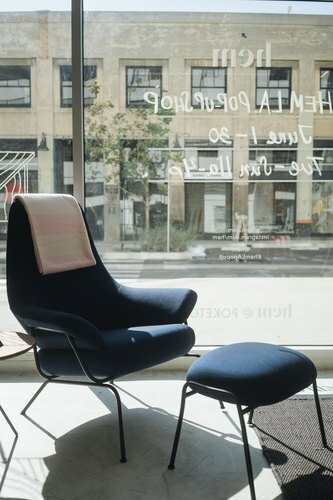 In fact, the pop-up, running for the entire month of June, strategically commenced with the opening of the L.A. Design Festival, which featured talks and installations throughout Row. 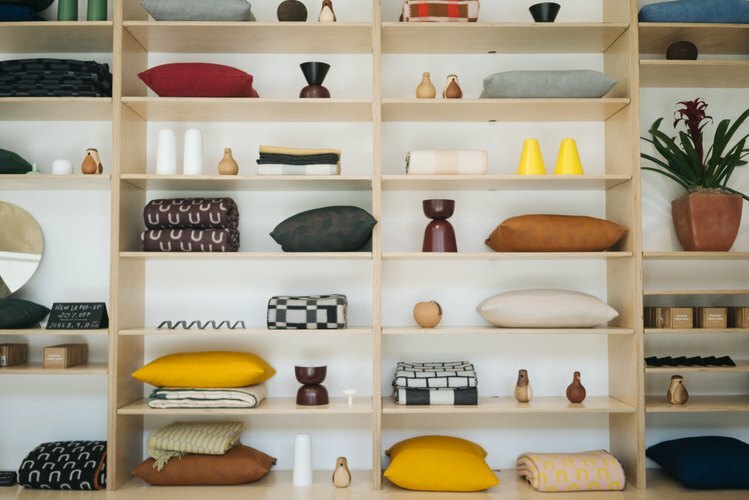 The collab, Diekmann says, feels natural: "I think it is a great match — [Poketo] is more in accessories and fashion, while we are more on the furniture side and we are really happy about this collaboration." 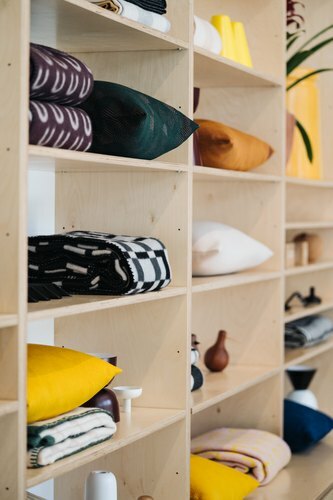 While the pop-up can't feature all of Hem's items, there are quite a few of the major pieces at Poketo: two couch models (including the one we've had bookmarked for months), a dining set, an armchair, and a plethora of accessories like pillows, blankets, and decorative objects. Basically, just enough to reassure you that yes, Hem is absolutely worth it.